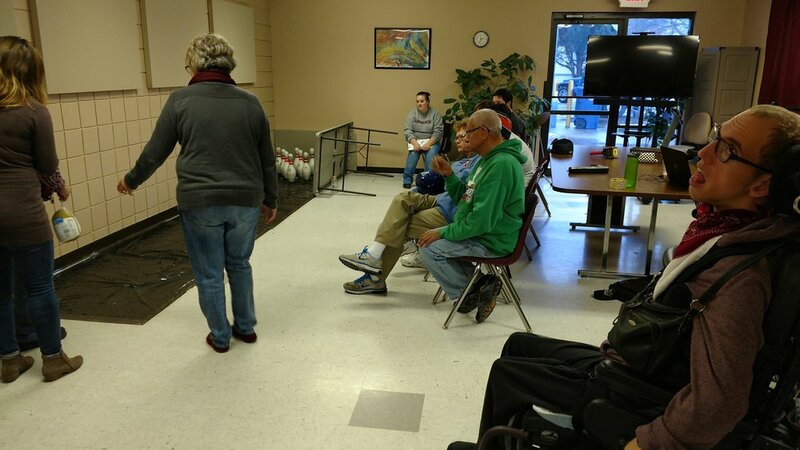 On Tuesday November 22, the ADVANCE Rec Committee had our annual Turkey Bowling! The event was so much fun. We have noticed people seem to be getting better and better at this, do we have some teams practicing in the off season!? 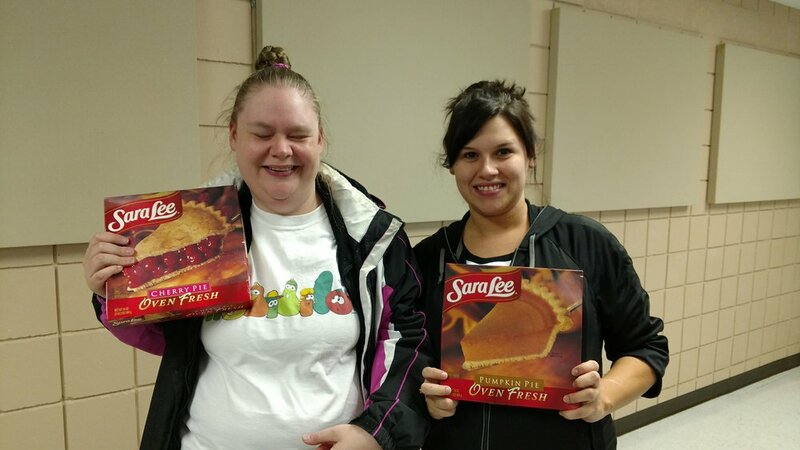 Congratulations to our winners: 1st place- Amy, Andreanna & Jenna; all winners of a turkey 2nd place- Jessie, Deanna & Adam 3rd place- Liz, Mindy & Chelsea winners of the pies!